Blantyre’s most famous son is David Livingstone, epitome of the Victorian missionary-explorer, who opened up central Africa to European religion. The David Livingstone Centre, tells the story of his life. In 30 years it’s estimated he travelled 29,000 miles, mostly on foot - the sheer tenacity of the man was incredible. The centre is just downhill from Blantyre train station. 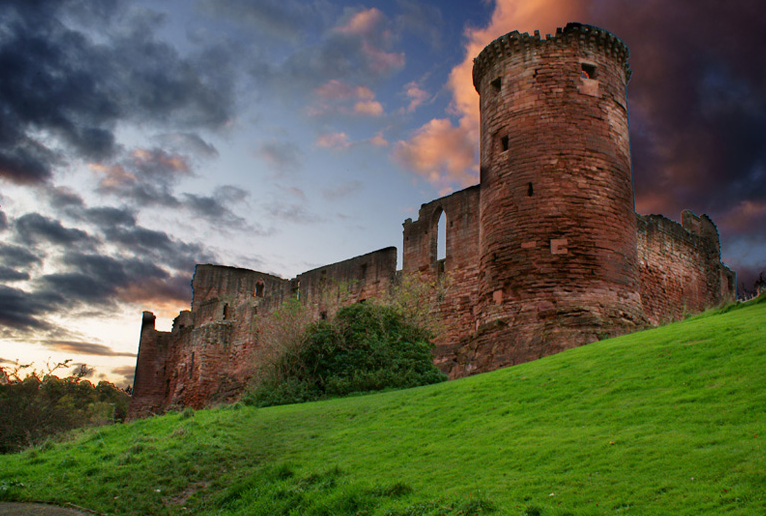 It’s a 30-minute walk along the river to Bothwell, regarded as the finest 13th-century castle in Scotland. The stark, roofless, red-sandstone ruins are substantial and, largely due to their beautiful green setting, romantic. The castle is very popular with wedding parties. Blantyre is a real hidden gem that is worth a visit on your Scotland tours.